For the price, the speakers meet my expectations, were well made and worked well with a cross-over. Q: A. what size is it? B. what is its frequency range? 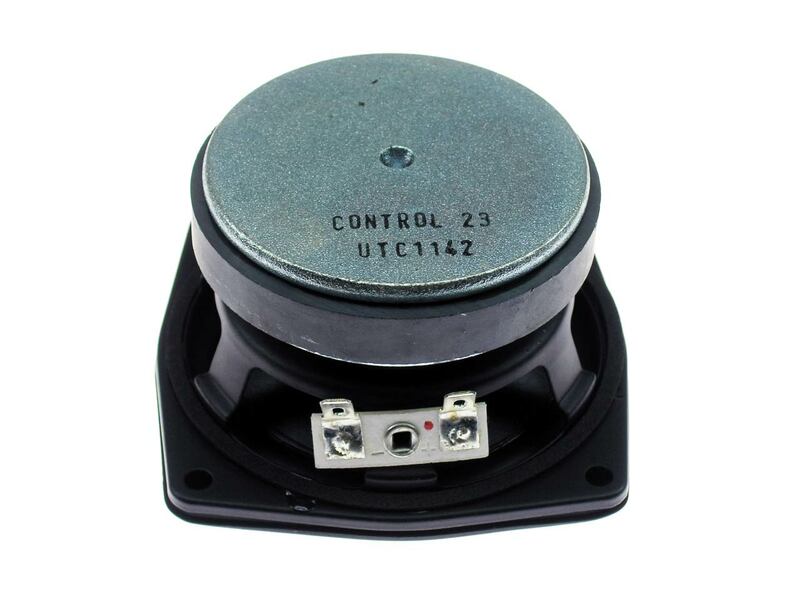 A: This is a 4" woofer made for the JBL Control 23. Response: 85-6000 Hz. Q: Will this replace the factory speaker in a 2006 Avalon, JBL system without nav? A: Sorry, no. This is for the Control 23 model only. For your model, we recommend removal and sending it to us for repair. Thanks! Q: What is the dimension from hole to hole in mm side to side and diagonally? Q: Hi, I have a Kustom powered monitor KPM4 with a blown 4" woofer. This JBL looks like it could work as a replacement. Could you tell me the depth of the JBL? Thanks! A: This unit is actually a 3.5" driver. Depth is 1.75". 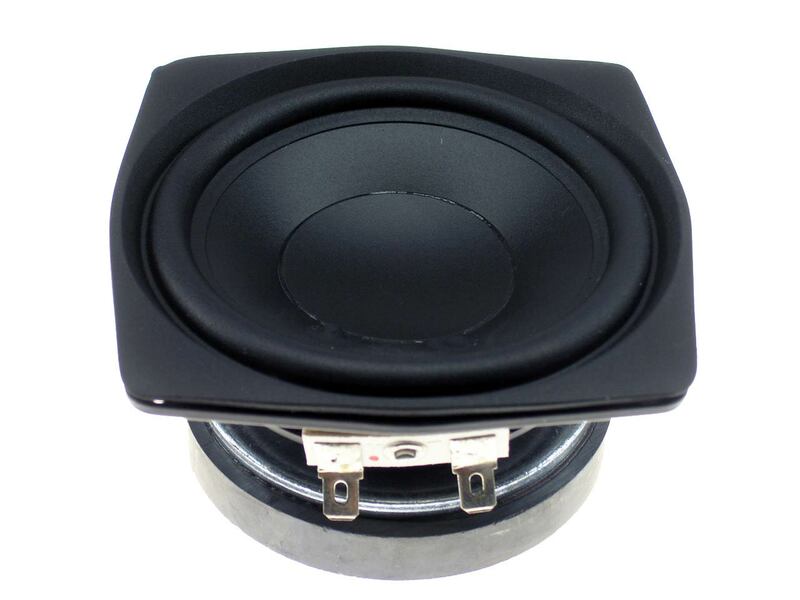 For a true 4" replacement, you might want to check out the W-204 series. Q: What is the dimension in mm from side to side not corner of this speaker?